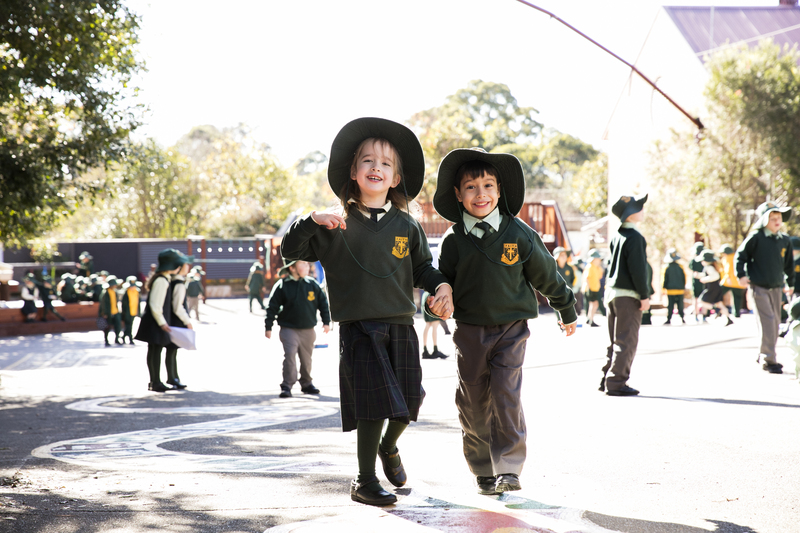 From Kindergarten to Year 6, our students are inspired to gain a lifelong passion for learning. At St Patrick’s we believe that all students have a natural passion for learning and are open to learning opportunities. Our aim then, is to provide opportunities for all students to be involved in authentic learning and provide experiences that allow all students to be excited by learning and successful into the future. St Patrick’s has thirteen classroom teachers from Kindergarten to Year 6. Creative Arts, incorporating Visual Arts, Music, Dance and Drama.